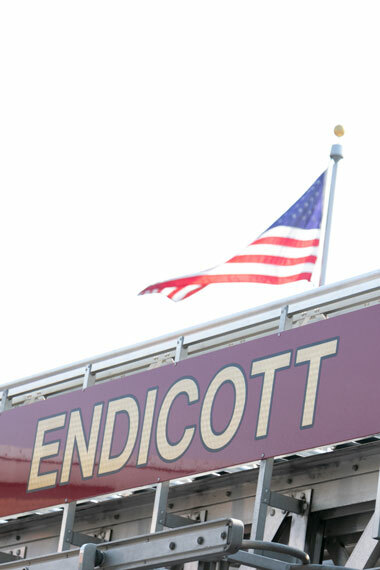 Protecting the lives and property of the Village of Endicott since 1912. 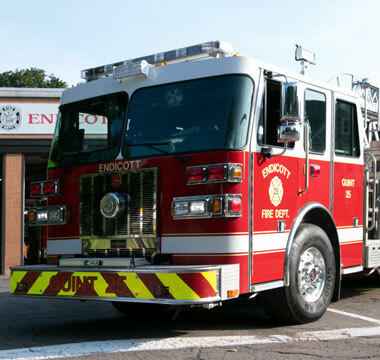 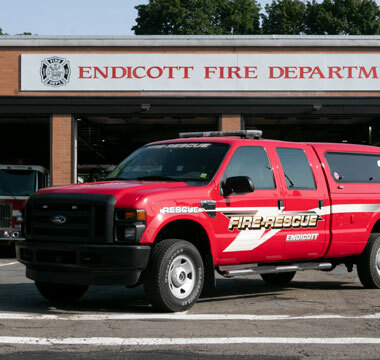 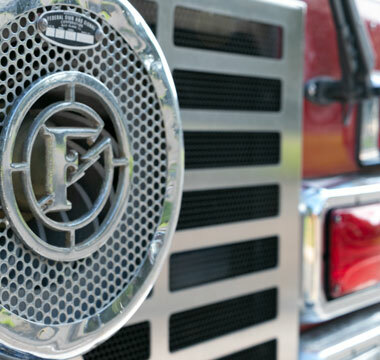 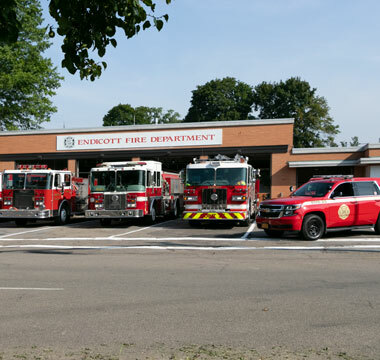 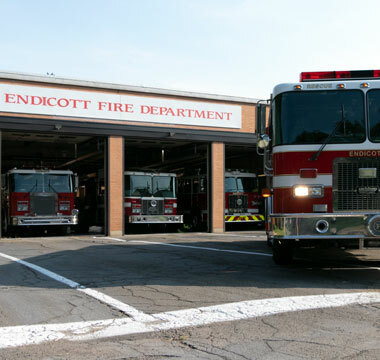 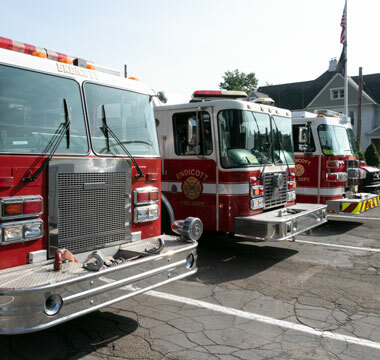 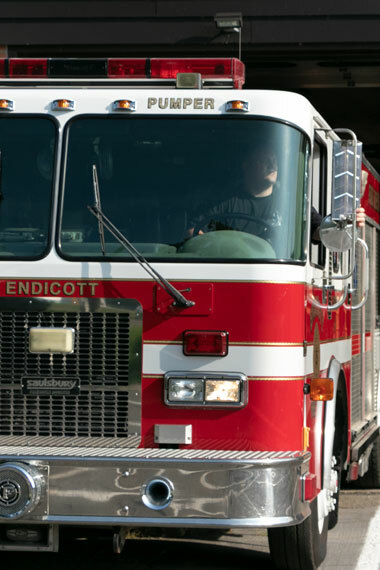 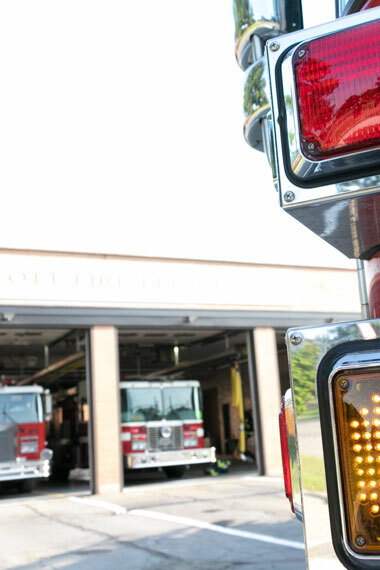 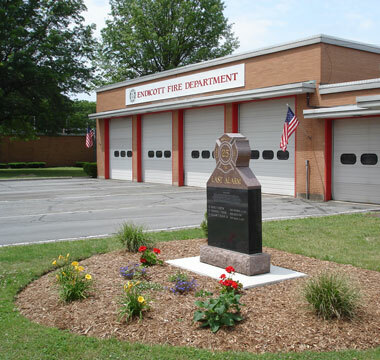 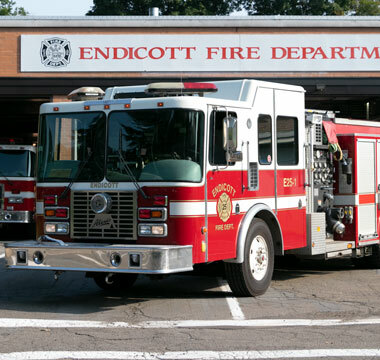 Here are a few of our many photos of Endicott Fire Department. 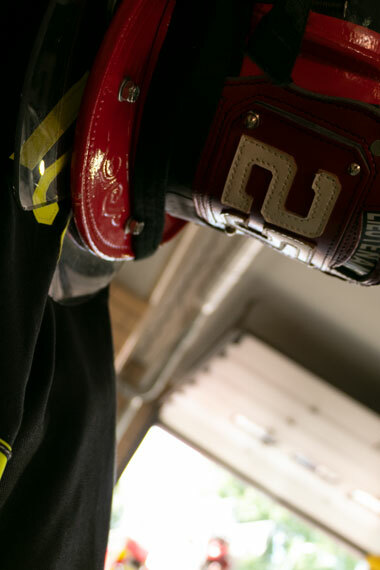 Please visit our Facebook for more photos.